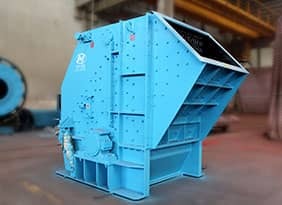 DHGY series cone crusher is a kind of high efficiency cone crusher that manufactured by our company through adopting advanced technology from abroad. 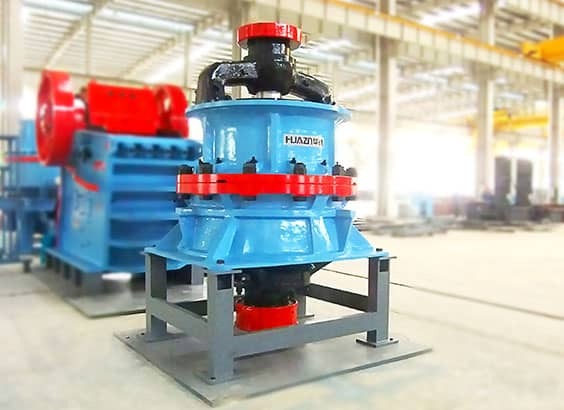 It is a series cone crusher with high performance for medium crushing. 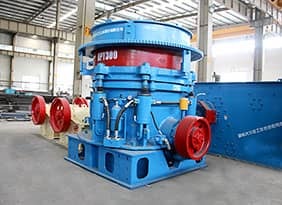 DHGY cone crusher has the features such as high ratio of crushing, high throughput, good grain shape of production, simply adjusting the discharge outlet, easily changing wearing parts. 1. 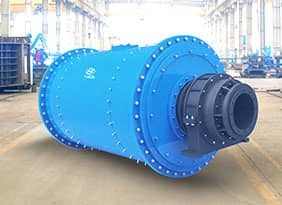 The cavity specially designed has greatly lifted the passing rate of crusher and has achieved the goal of large feeding granularity and high crushing ratio. 2. 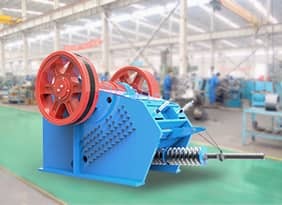 Adopting laminating crushing theory, selective crushing has been achieved, and by which the ratio of fines and cubes has dramatically increased and as a result the needle-like materials decrease a lot. 3. Hydraulic protection and hydraulic clearing function can greatly reduce the stopping time when encoutering with iron bloking or instant jam. 5. Simple and convenient maintenance as well as operation such as the all-in-one structure of horizontal shaft and bearing box.